The Obesity Epidemic and its Management explains the causes, dangers and treatments of obesity. 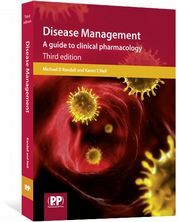 An invaluable resource for any healthcare professional wishing to understand more about the causes, effects and treatments of obesity. Obesity is a growing problem among both adults and children, especially in the UK and USA. It causes more than 9000 premature deaths a year in England alone and is an important risk factor for a number of chronic conditions. As such, community pharmacists now have an increasingly important role in public health and a responsibility to patients to understand the causes and dangers of obesity, as well as the options for treatment. The Obesity Epidemic and its Management is a timely and insightful book in two parts. Part 1 discusses the background and epidemiology of the problem. 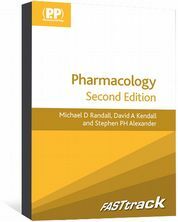 Part 2 focuses on the prevention of obesity and various psychological, pharmacological and surgical interventions. 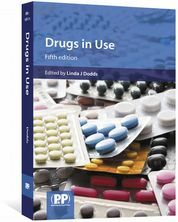 This book is aimed at the primary healthcare worker, the pharmacist, the GP and the practice or community nurse and is designed to provide a basic understanding of the problem and why it has become such a major public health crisis over the last 30 years. 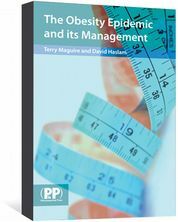 The Obesity Epidemic and its Management is also available as an eBook.